You say the same thing about the children in Gaza. There is probably a medical condition to go along with it. Lost Syria and now about to lose all of South America. Not a good decade for regime change. Last edited by MHz; Jan 24th, 2019 at 08:58 AM..
WASHINGTON (Sputnik) - The United States does not believe president Nicolas Maduro has the legal authority to break Venezuela’s diplomatic ties with Washington, Secretary of State Mike Pompeo said in a press release. 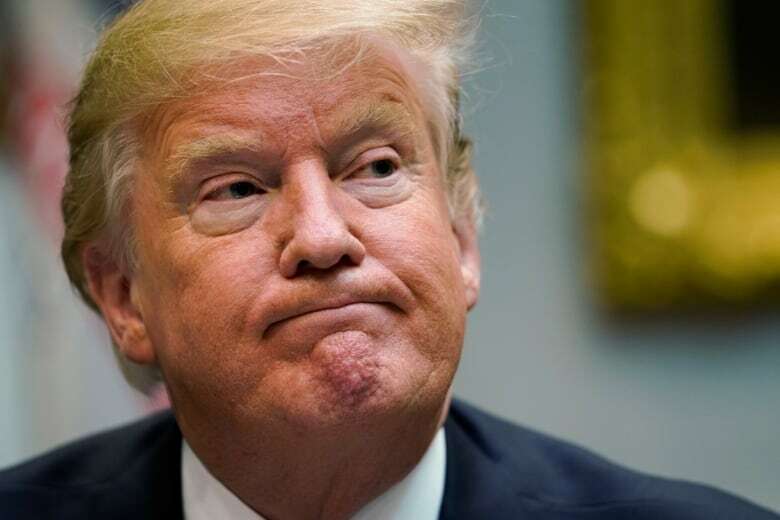 US President Donald Trump has announced that Washington recognises Juan Guaido as the “rightful head” of Venezuela in a move that has been fiercely blasted by President Nicolas Maduro as a coup attempt. 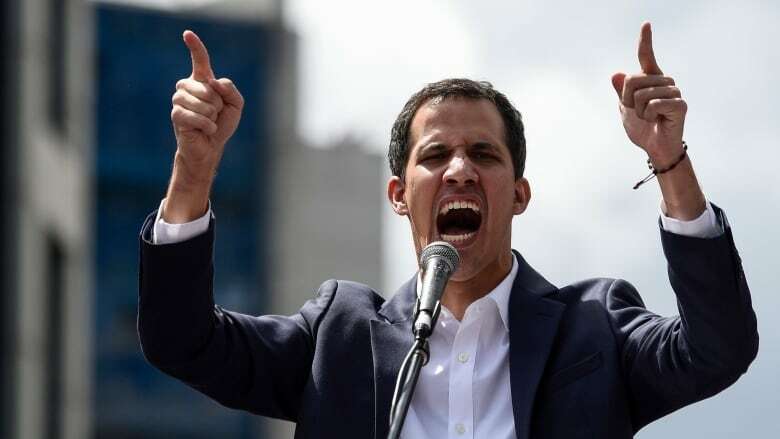 In the context of the ongoing presidential crisis in Venezuela, opposition leader Juan Guaido took his own oath of office and declared himself the country’s interim president at a mass rally in Caracas on Wednesday. Here are some key facts about the young opposition figure. DAMASCUS, SYRIA (12:40 AM) – Two former bosses of the Venezuelan petroleum industry have been arrested by security forces on Thursday, according to official sources. The attorney further stated that the operation is being carried out by the Military Counterintelligence Unit, and that in total 14 people are being investigated, some of whom are not living in the country at the moment. “We hope they will be delivered to Venezuelan justice,” Saab said. The arrests come a week after similar sanctions were taken against six executives of Citgo Petroleum Corp, the US-based subsidiary of PDVSA, who were arrested on suspicion of having accepted bribes of over $50 million. The functions of both Martinez and del Pino are taken over by Manuel Quevedo, a staunch supporter of Maduro. Quevedo has defended the purge of the two former oil bosses, accusing them of planning an economical sabotage of the nation. “This sabotage plan is aimed at achieving a repeat of 2002-03 when there was an attempted coup against Chavez,” Quevedo stated during an OPEC meeting in Vienna. This is the problem with letting socialists grab power. They suddenly think they have the right to ruin the country forever. Why don't you go play in traffic or something boy. Fuk you, I don't take advice from psychopaths. Your 'final solution' should apply to every leader the collective hates. I've little doubt that Maduro is massively incompetent and corrupt President. I get a little concerned, though, when Canada gets in lockstep with the U.S. on recognizing or ostracizing regimes in Latin America. The American history of imposing and propping up brutal, tin horn dictators in the Americas, replete with their dungeons and death squads goes back a century. Don't believe that interest of the USA in Latin America has ever been altruistic. At one time Canada refused to be a member of the American formed and dominated Organization of American States which it viewed as bulwark for American political and economic imperialism and chose an independent path in those relations. That groveling little quisling Brian Mulroney ended that in 1990. And of course Justin is such a weak, sentimental, mealy minded Citizen of the World he's intellectually incapable of forming an independent vision of Canada. 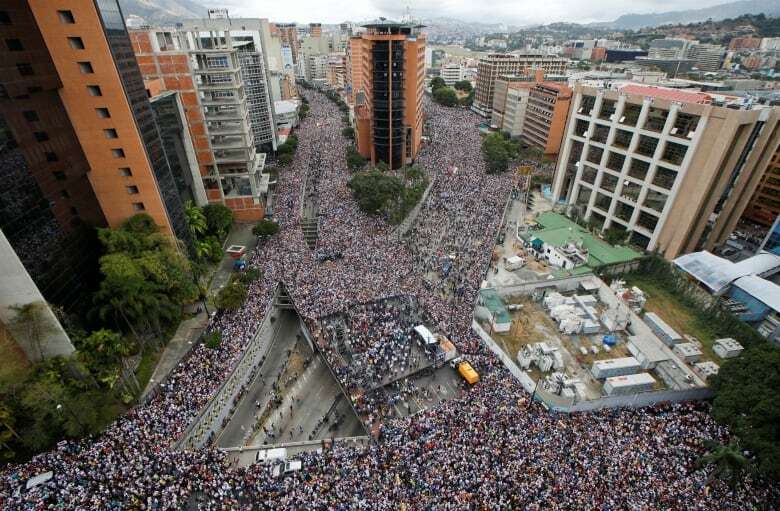 I'd say let the Venezuelans work out their own problems. The worst thing for the Venezuelans is to let America impose its idea of 'order' on their country. Go take your medication boy.. run along now.. buh bye..
Israel should have been nuked 20 years ago. The only fake elections that I have seen have been orchestrated by the Zionist Democrats. 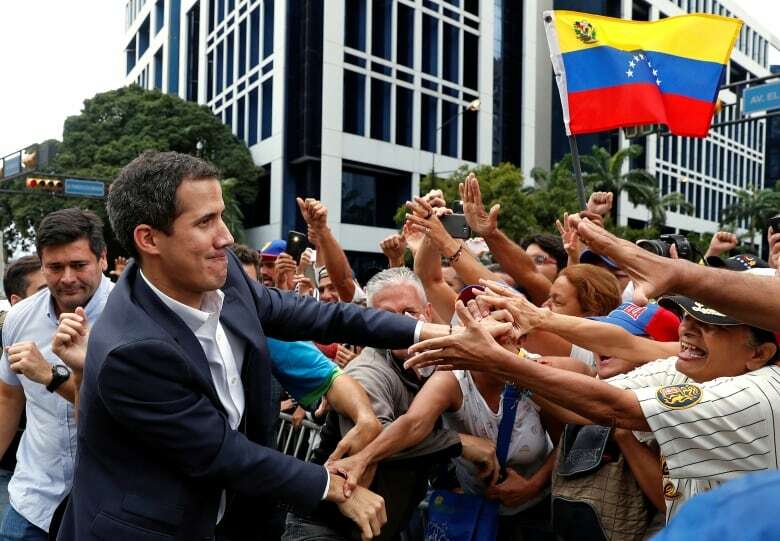 Ben Roswswell, Canada's former ambassador to Venezuela, told CBC News Network's Power & Politics on Thursday that backing Guaido and the National Assembly is standing with the only democratically elected institution left in the country while striking its own path. Roswswell noted that the U.S. is not a part of the Lima group and has been on the sidelines while Canada as been working with Peru, Colombia, Brazil, Argentina and Chile to resolve the Venezuela problem. All of this propaganda isn’t just about delegitimizing Venezuela’s government in preparation for regime change. It’s about hiding the popularity and success of democratic socialism in Venezuela, which has alarmed the oligarchs who sit at the top of the worldwide neoliberal order. The assault on Venezuela is the latest in the U.S. empire’s century-long series of attempts to strangle socialism when it establishes itself. The socialist experiments in Laos, Argentina, and numerous other countries were similarly successful, until they were sabotaged by the West. This is also true for the Soviet Union; when the USSR ended, millions of Russians who depended on the country’s social protections were impoverished by the return of capitalism. Something comparable can be said about socialist Cuba, which has been pummeled by the U.S. economic embargo. And on the list goes. Despite this, I recognize the authoritarianism and human rights abuses that have happened in many of these countries. While these events don’t prove that socialism causes tyranny, they show that every government, socialist or not, is capable of evil. Americans, whether or not they support socialism, need to apply this skepticism of authority to their own government while it threatens to destroy Venezuela. It’s always bad when Washington lies to the American people in order to interfere in the politics of a sovereign country. Let’s work to stop this from happening again. Hitler fukked up.. he should have tossed Muslims into ovens instead of Jews.. the world would be a better place today. Interim CPC leader race is underway. Interim Leader of Grits Appointed!